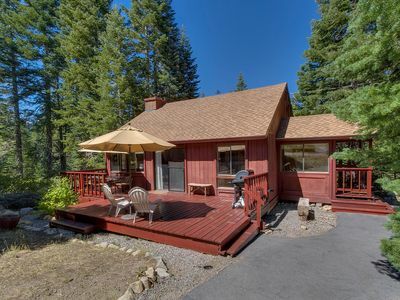 The epitome of rustic charm with modern amenities. 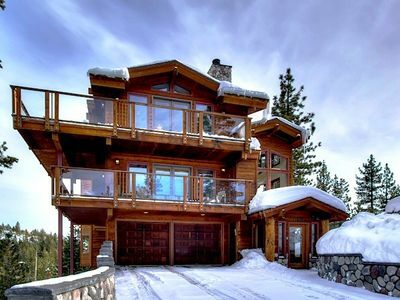 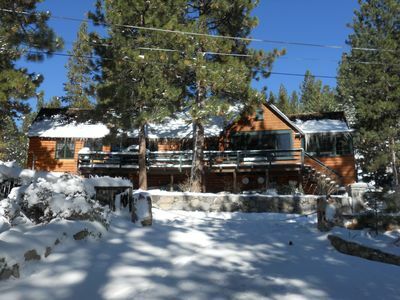 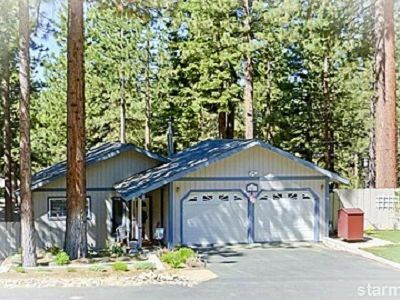 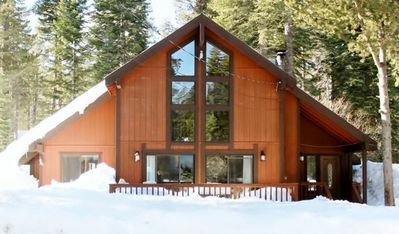 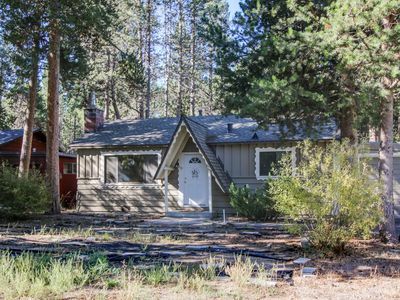 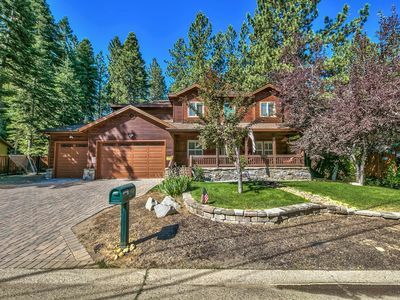 Charming comfortable & private Lake Tahoe Home / Cabin. 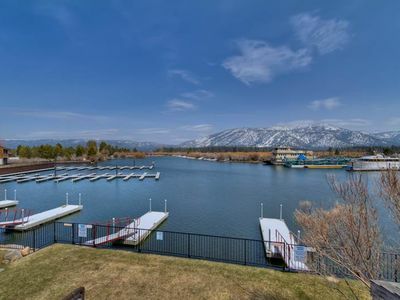 Located in the Marla Bay development in Zephyr Cove area. 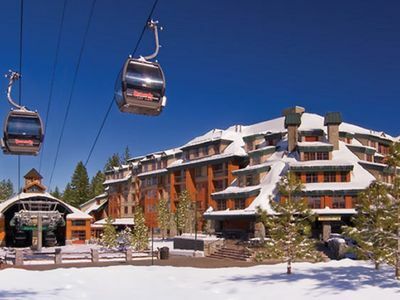 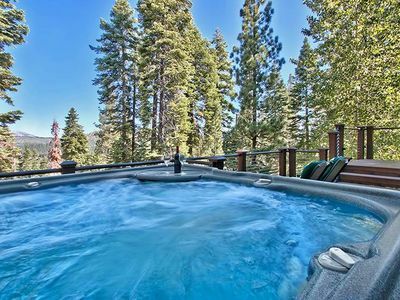 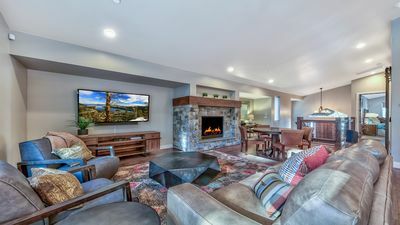 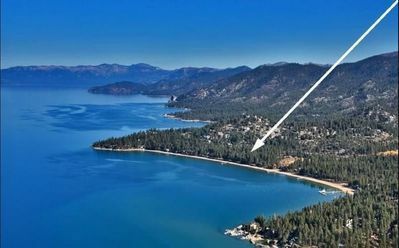 Known for Lake Tahoe's best sunsets and beaches and proximity to the South Shore Casinos & Hotels - Monte Bleu, Hard Rock, Harvey's, Harrah's and the Marriott Lodge that is attached to the Heavenly Valley Gondola which are all 5 minutes away. 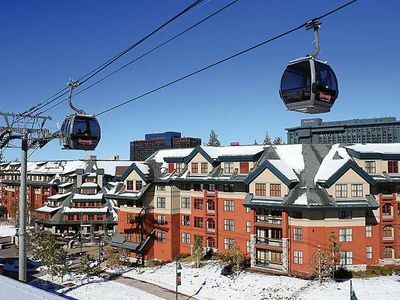 The Safeway supermarket and Banking are also just a couple minutes away. 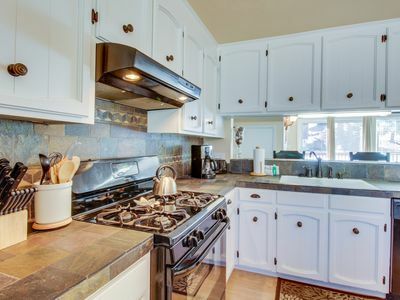 Great Specials w/ 50% off add. 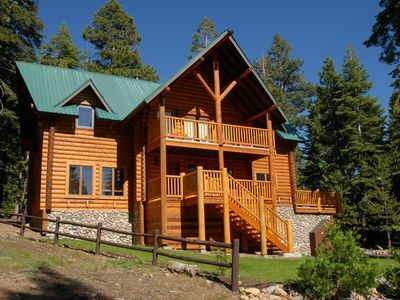 Nights after Min.Stay !! 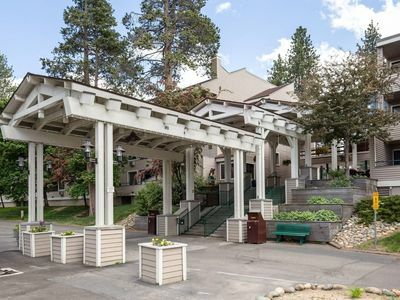 Lake Tahoe Paradise Condo in Gated Community on Marla Bay! 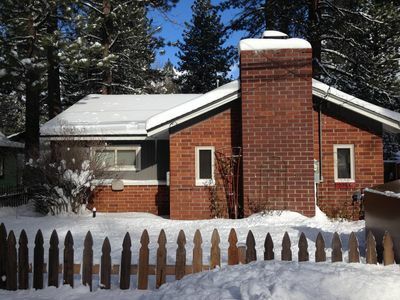 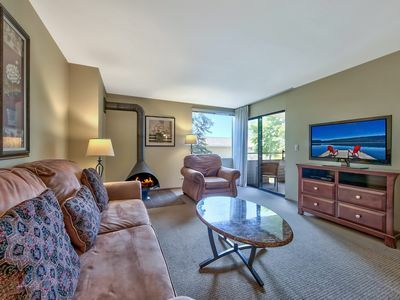 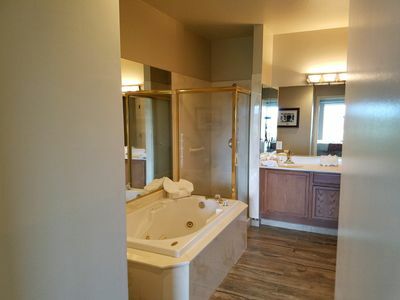 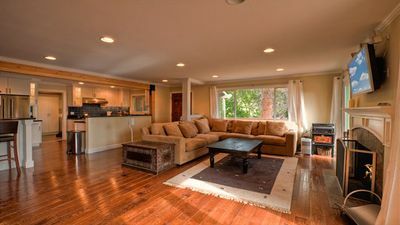 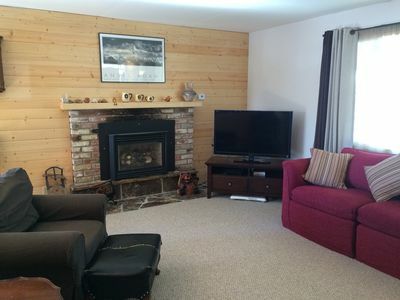 Cozy condo w/ shared pool & hot tub - easy access to lake, walk to slopes!